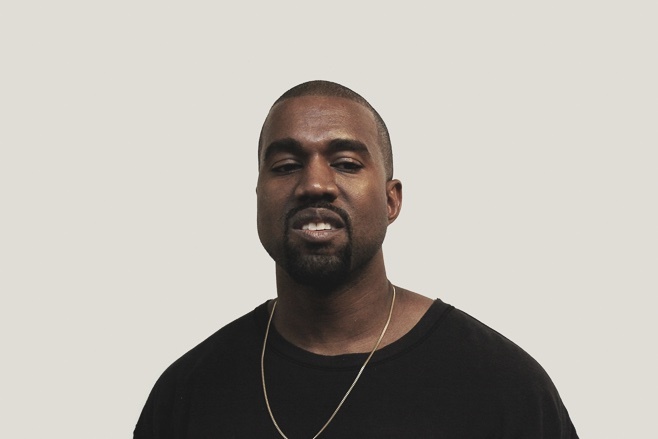 Just like last year, Kanye West decides to celebrate the new year by dropping a new single. Facts sees the rap superstar rapping about the huge success of his Yeezy sneakers, Kimoji, running for president in 2020 and taking shots at Nike over a Metro Boomin & Southside production. Check out the track here.